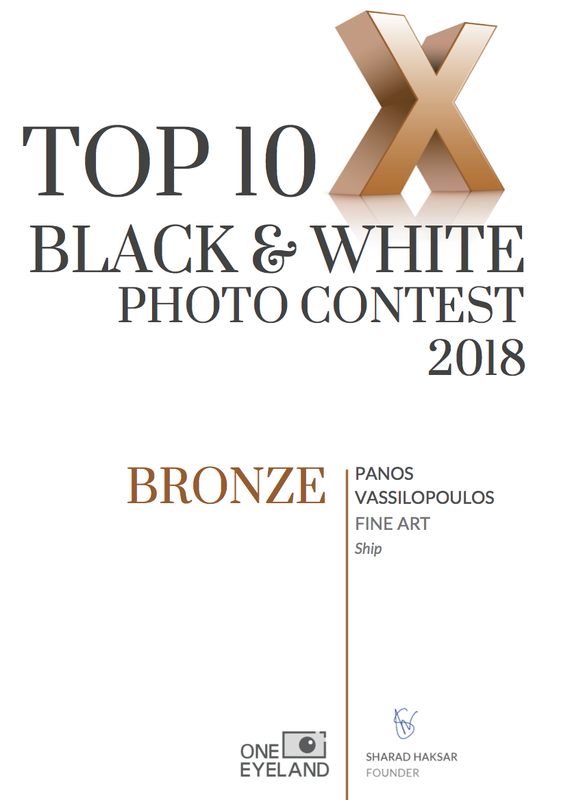 Very happy to be awarded bronze on this worldwide competition ! Very excited to have 2 of my images awarded , in this very prestigious worldwide competition. 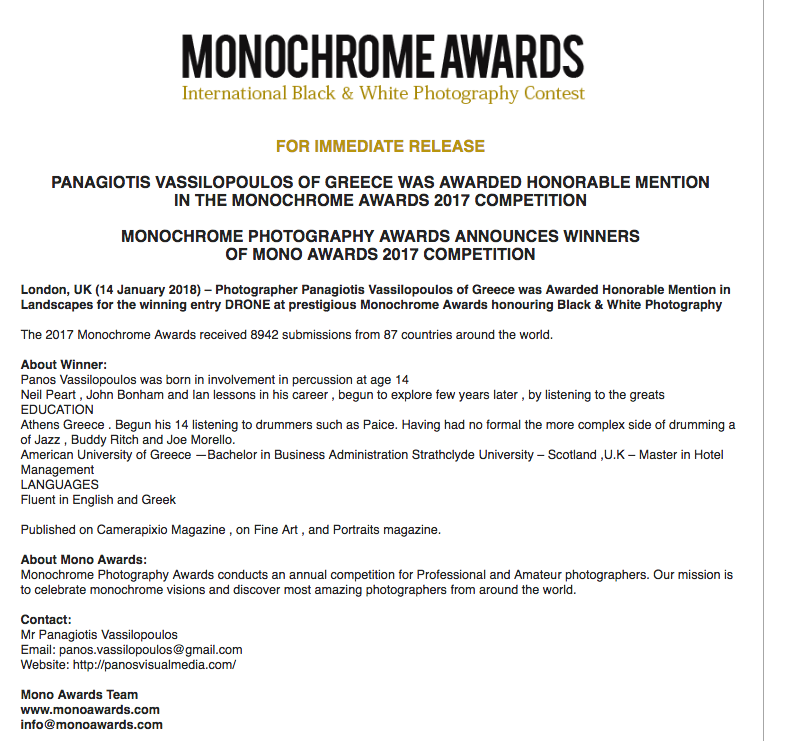 Very happy to have 2 of my images as Honorable mentions in the 2015 Monochrome awards organization. Published on Fine Eye Magazine !